What are the best kind of peaches? Imagine a tree full of them just outside your front door. They are nearly ripe, and when you finally get them off the tree to taste, they are best pieces of fruit you ever ate. Now lucky for me, the Anzac Peach tree was in its fourth year this Summer (which is now in Australia), and yielded 3 dozen or more of this delightful fruit. I’ve been lucky to avoid most of the Peach Leaf Curl that other growers seem to get. Not sure exactly why although it might have something to do with the worm tea sprayed on all the plants at the start of Spring, and then every month or so until mid-Summer. Most as foliar feeding, some in the soil. I’d like to think that adding the coffee grounds into the surrounding soil makes a difference (and by extension as one of the worm farm ingredients that eventually becomes worm tea), and maybe it does. Also pruned a bit harder this season, allowing more air and sunlight onto the leaves. Either way, something is working and the resulting fruit is just so much better than anything you can buy. So for all you good folk up the North side of this mudball, your Spring is close. 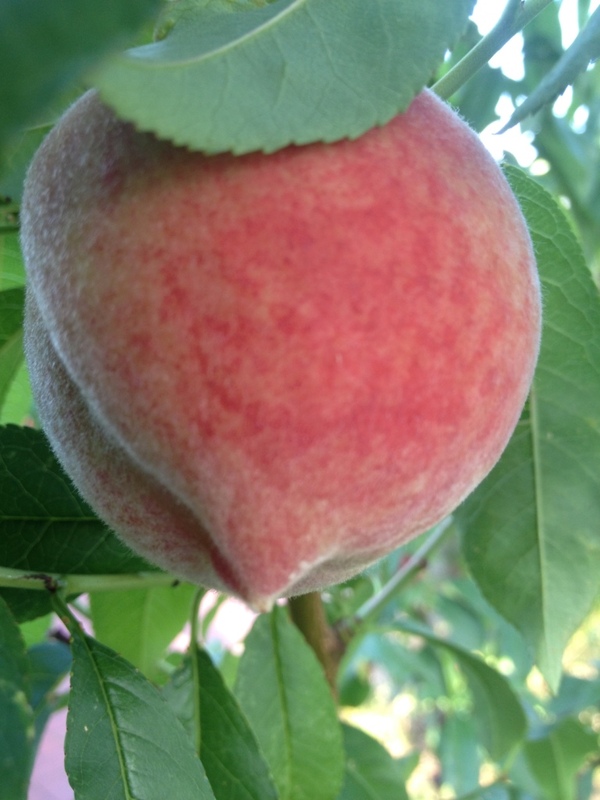 You have peach flowers and the resulting fruit to look forward to. As for us here in Melbourne Australia, the peach trees will be sleeping for a while. Maybe next year the Anzac will give me 50! Tags: Anzac, coffee grounds, fruit tree, garden, gardening, home grown, peach, worm tea. Bookmark the permalink. I’m a bit jealous. Peaches are my favorite fruits and that sounds great to go outside and eat them from a tree, but unfortunately our climate is too cold here. You’re lucky. 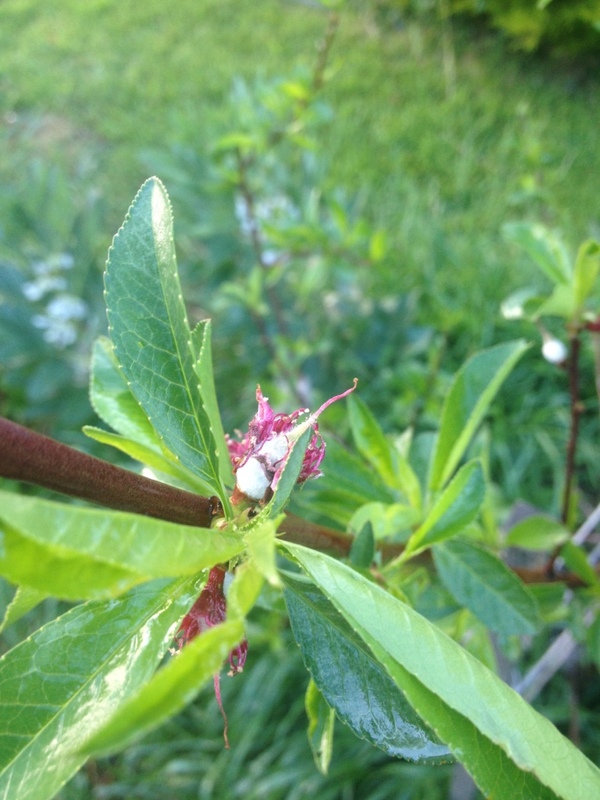 What a great idea to foliar feed worm tea to fruit trees! I’m blown away by what it does for the veggie garden, but I never thought to head out to the orchard with the leftovers. Beautiful peaches!